Don’t be square—discover exciting log cabins in varied shapes and formations! Best-selling authors Natalia Bonner and Kathleen Whiting put an imaginative new twist on the classic block with bold colors and dramatic lines. 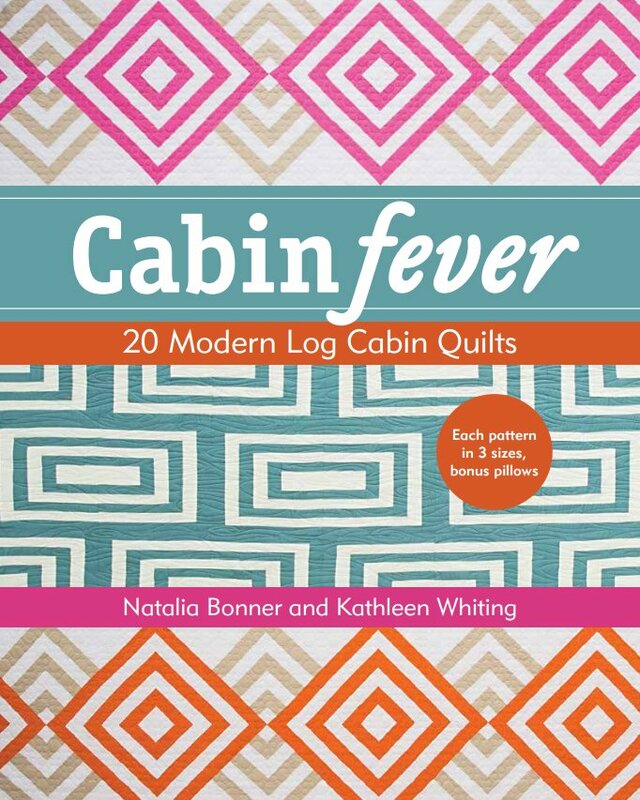 Packed with possibilities, this collection offers 20 quilts each in 3 sizes, with a bonus chapter on throw pillows and shams. Quick-sew techniques (no curves here!) make it easy to stitch big quilts. Whether you’ve been quilting for months, years, or decades, these fresh layouts with straightforward construction are sure to inspire!